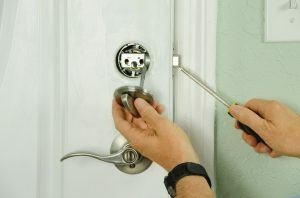 Broken or damaged locks need immediate attention, but there are more reasons to rekey locks in Phoenix than just that. When a full replacement is not the answer, our rekeying services get you, your property, and your family secure quickly. Can I Rekey Locks or Do I Have to Replace Them? You may think that totally replacing a lock is the only thing to give you 100% assurance of security and smooth lock function. However, rekey lock services carried out by a trained and experienced locksmith provides the same security. It works for residential, commercial, industrial, and official government properties. If your door lock is damaged, a key is stuck, or it just does not function the way you want it to, rekeying it makes sense. 24 Hour Locks Rekey Service! The best rates in the area! Need Your Locks Rekeyed? Call The Experts For Professional & Affordable Service! Did your door lock become damaged in a burglary attempt? Did someone try to force it open and destroyed the inner mechanism? Have you recently moved to a new house and want to make no neighbors or friends of the past owner can get in? Perhaps you lost your key and do not want to risk the wrong person finding it. Maybe you tried to open it yourself and your key broke off and is now stuck. 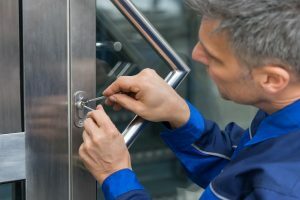 Whatever the problem with your existing lock, the professional locksmiths at Expert Locksmith Phoenix can help with fast and affordable rekey lock services. The end result is as secure and functional as a brand new locking mechanism. However, it usually takes less time, has a lower cost, and allows you to keep your existing door hardware in place. Avoid the risk of attempting to rekey or change your locks yourself. There is no reason to gamble with your property's or family's safety. 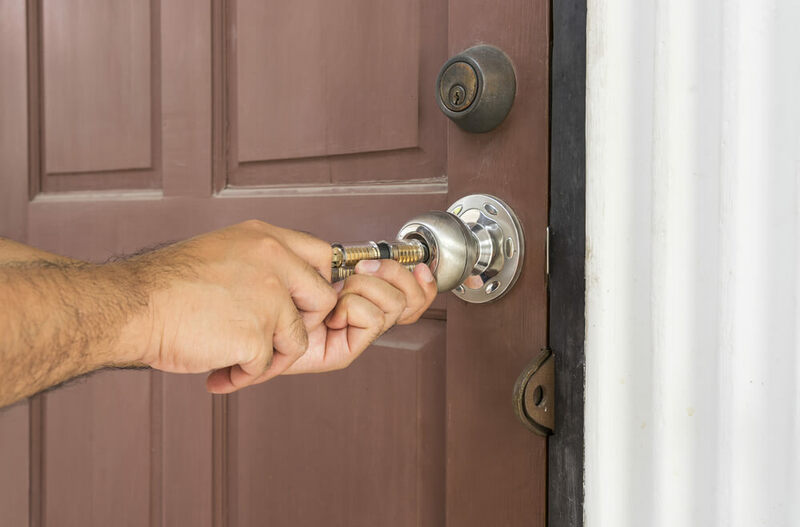 We at Expert Locksmith Phoenix offer professional, highly-skilled, and friendly service for all your rekeying needs. Give Expert Locksmith Phoenix a call for professional and affordable rekeying service for your business, home or car 24 hours a day 7 days a week.